A leaking balcony is a cause for great concern. 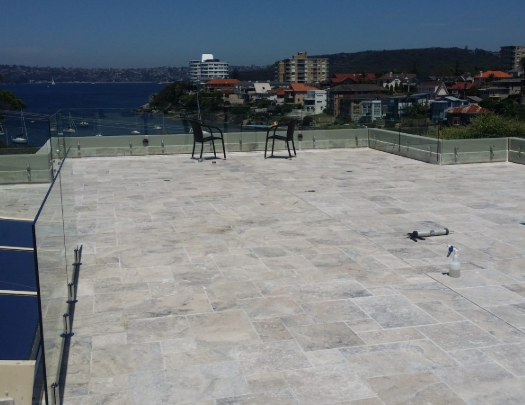 When a balcony is leaking it can cause substantial substrate damage, tile damage and surface coating damage. This can be a very dangerous situation that needs to be rectified immediately. 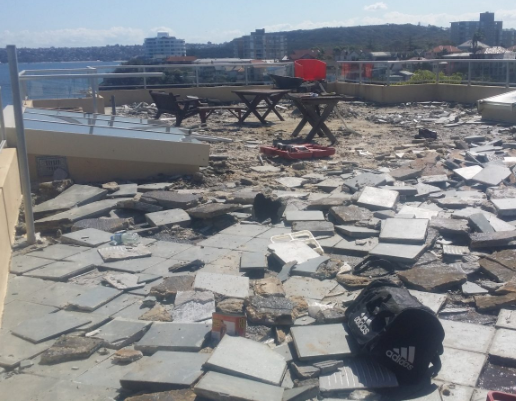 In some cases water from a leaking balcony will come into your home causing damage to walls and ceilings and possibly your other assets. At AWS our technicians are fully trained in all aspects of waterproofing, leak repair, leak localisation and identifying the problem at hand. AWS will identify the problem and give you a solution that will benefit you and the future integrity of your structure. AWS will always strive to save you high costs whilst not taking risks with your asset. Our experienced estimators will assess the situation and recommend the appropriate course of action to fix your leaking balcony. Quality workmanship guarantee! 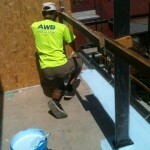 AWS is the leading waterproofing company in Australia, specialising in balcony waterproofing and repairs. 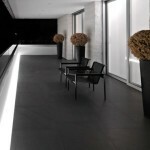 We are trusted by Westfield & Major Facility Companies (View Our Projects). Leaking balconies can be a serious danger, especially if it’s been leaking slowly for some time before you notice it. The reason most balconies leak is that the membrane has failed due to improper application or the wrong product was used. We have seen countless membranes fail mostly due to the application being done in a way in which the product was not allowed to work to its full capacity, for example, the application was not thick enough, or the membrane has not been allowed enough time to cure. These are some of the most common reasons why balcony membranes fail. 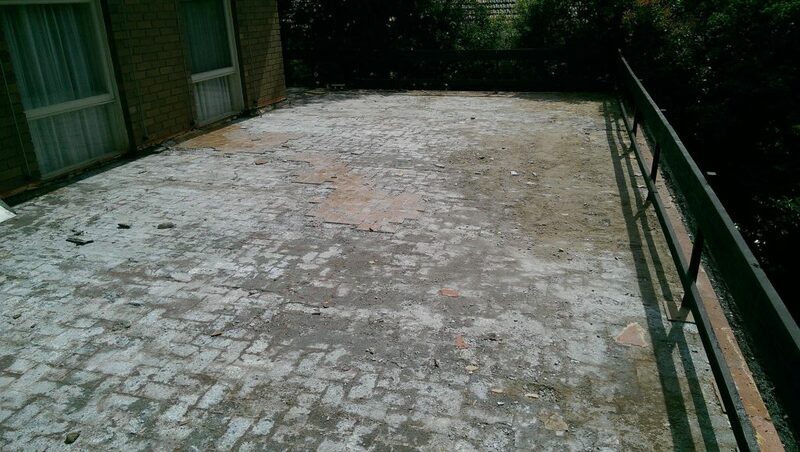 Contact AWS now on 1300 66 5325 or fill out our no obligation Quotation Request Form. Is the balcony drain blocked, or has some kind of plumbing failure occurred in the area? Has the tile grouting putrefied and is the water leaking through a join in the waterproofing membrane under the tiles? Is the base of the cladding touching the deck? If so water can potentially back up into the bottom plate of the timber wall frame. Is the tiled area sealed correctly? If you have managed to tick any of these please call AWS for a free quote on 1300 66 5325 or fill out our no obligation Quotation Request Form and we will send out one of our highly trained technicians in Melbourne, Sydeny or Perth to assess the situation and give you options on rectifying the problem. The proper way to repair & waterproofing a leaking balcony is with a sandwich membrane system. 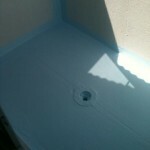 Two coats of membrane on the surface of the substrate then the screed followed by another 2 coats of membrane. This system is the most secure as the water has to pass between two systems in order to fail. To apply this system there must be room at the doorways and windows to allow for the thickness of the screed and the tile under these objects. At AWS we will always encourage our clients to take up the option of a sandwich membrane. Should there not be the option to do this due to the room factor, there are other alternatives we can recommend that are equally as effective using heavier duty membranes. 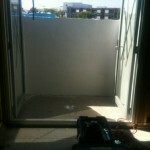 Call AWS for a free quote on 1300 66 53 25. 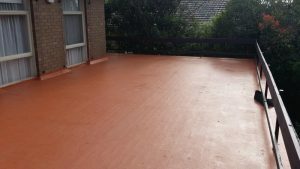 We are your best balcony waterproofing experts in Melbourne, Sydney & Perth.